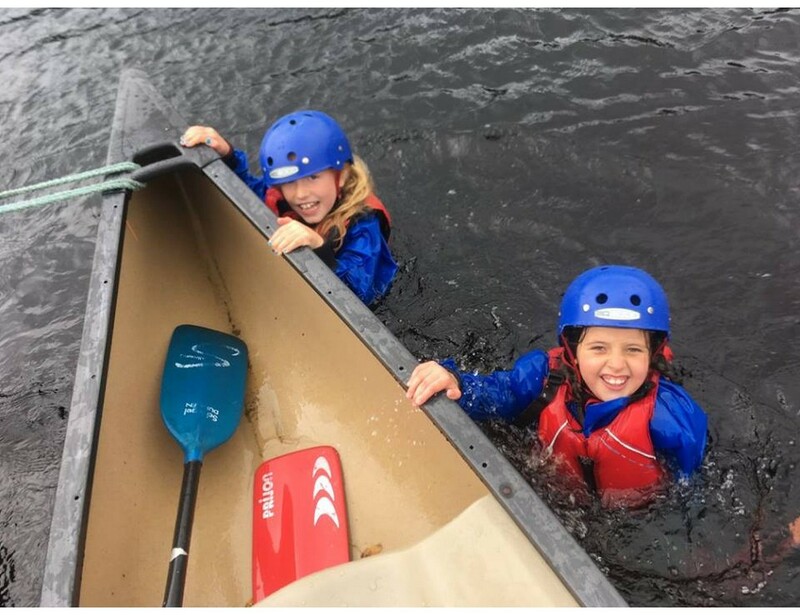 Canoeing is the ideal way to explore the beautiful and historic Gartan Lough. Suitable for all ages and abilities, there is nothing more peaceful than a canoe trip in ‘the coolest place on the planet’. 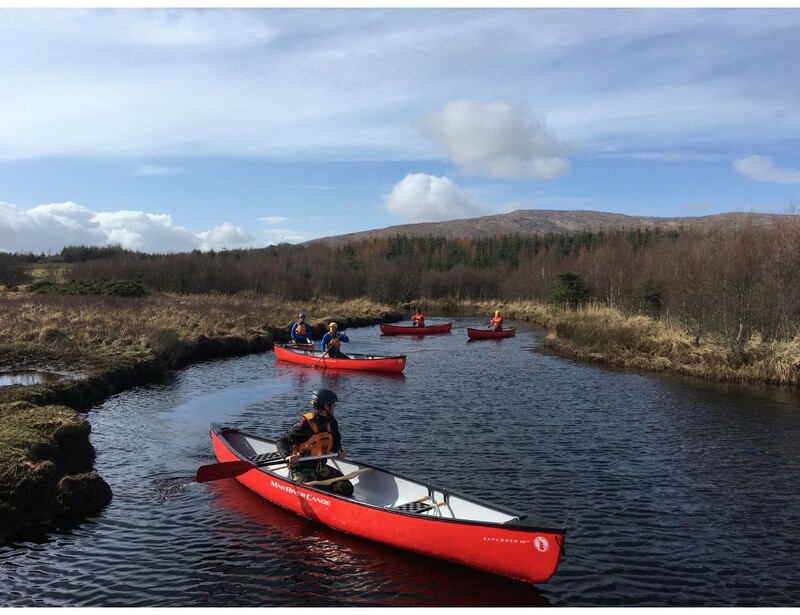 Activities and trips range from absolute beginner to advanced skills based courses in line with both Canoeing Ireland and British Canoeing skills courses.